2-storey mid-Victorian building in yellow stock brick with red dressings and stucco dressings. Slate roof with weather boards and decorative finials to gable ends in projecting eaves; attic dormers. Single storey extension to side and glazed extension to front, conservatory to flank facing Shrewsbury Lane. Seven steps up to front door in recessed porch supported on black columns with decorated capitals in the Gothic foliated style. Built by British Land Co. who set out most of Herbert Road area in 1868. Sold to Robert Brownlow Dale who owned Brownlow Dale Drapers 6 – 12 Hare Street, Woolwich and sold again in 1882 to Joseph Randall of builders Kirk and Randall who built Tilbury Docks, Greenock Barracks and many other government buildings. Randall added a billiard room and the Conservatory but building has remained little altered since then. The British Land Company played a significant part in developing the Herbert Estate, as this part of Shooters Hill between Plumstead Common Road and the Dover Road was known, and built many of the properties hereabouts. They were established in the mid nineteenth century to extend the vote to more people by allowing them to own small plots of land – at that time only landowners were eligible to vote – though they later became a development company which still exists today. Robert Brownlow Dale must have liked the area as he moved to Clavering Lodge in Wrottesley Road where he died in 1892. The Woolwich-based company Kirk and Randall were major builders in Victorian London. They are mentioned a number of times in English Heritage’s Woolwich Survey, their local buildings including the Tramshed and the Church of St Michael and All Angels down near Woolwich Dockyard. 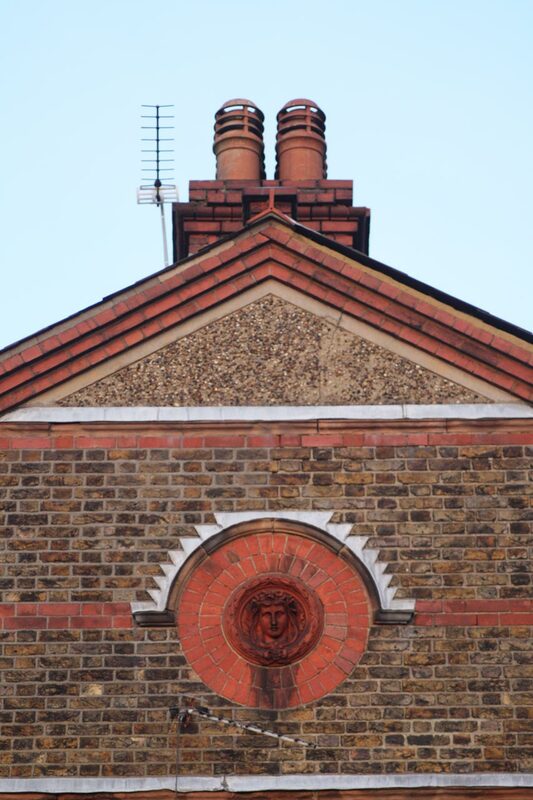 They built all across the city: as well as the government buildings mentioned, they were responsible for the Comedy Theatre in Panton Street, Shops in Duke Street, the Greek cathedral of Aghia Sophia in Bayswater, the Wandsworth & Clapham Workhouse, Southwark’s St Saviour’s Union Infirmary …. and many more. 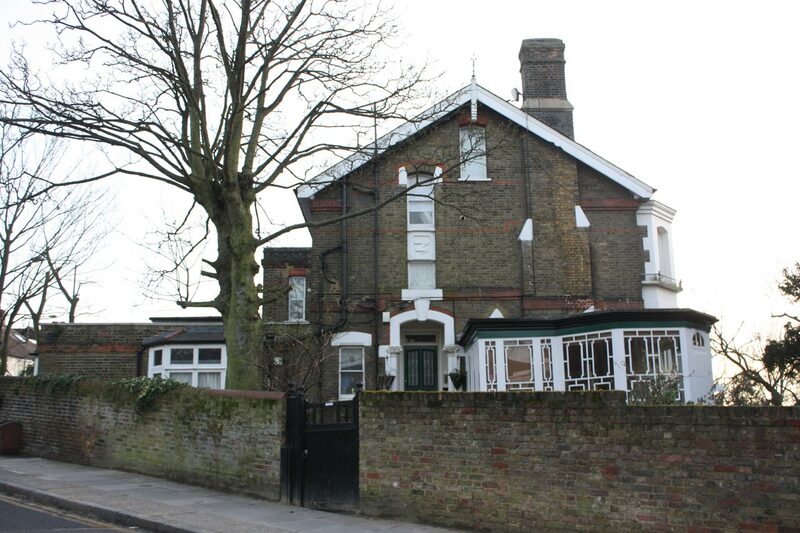 Large detached late Victorian villa with basement. Projecting bay windows to basement and ground floors. Front rendered. Hipped slate roof. Pair of 3-storey plus basement semi-detached late Victorian houses with centred front doors and projecting bays to basement, ground and first floors. No. 135 in yellow/cream Gault brick; No. 137 has brickwork painted. Hipped slate roofs. Modern front doors and modern windows to No. 137. Pair of mid-Victorian 2-storey semi-detached houses with cornices and parapet roofs. Projecting bat windows. Walls rendered. Modern windows to No. 141. Pair of substantial Edwardian houses with centred pediment containing two attic windows and centred terra-cotta medallion in circular red brick. Nos. 122 to 147 form a group. There are photographs of these houses in the Shooters Hill Interesting Buildings Flickr set. I’m aiming to include photographs of all the buildings in the list. 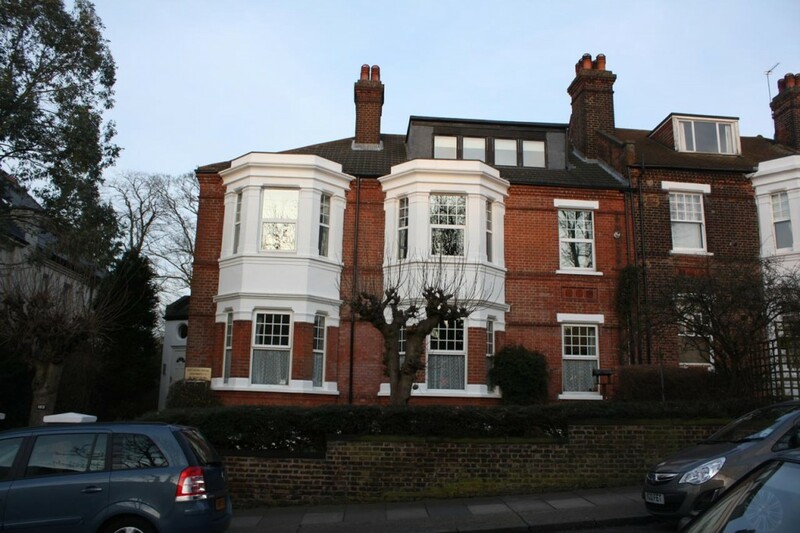 Number 145 is now the home of the Shooters Hill Practice for Acupuncture and Complementary Medicine, and Lesley the Acupuncturist. I don’t know why 153/155 Eglinton Hill, directly opposite Cheviot Lodge, isn’t one of the locally listed buildings: it looks just as important as its neighbours down the hill. It was certainly of interest to G.J. Paszkowski, a student at Thames Polytechnic School of Architecture and Landscape whose 1984 project report about number 153 Eglinton Hill is in the Greenwich Heritage Centre. 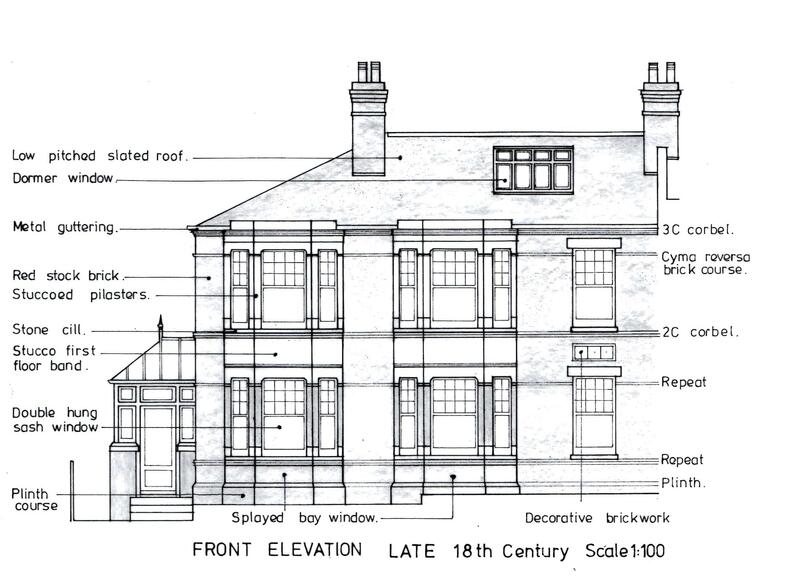 The report gives the history of the house from 1896 when Joseph Randall of Randall and Kirk purchased the plot of land from the British Land Company, and includes some excellent drawings of the architecture of the house, including the drawing of the front elevation above (you may need to enlarge it by clicking on the image). The house was built at the turn of the century and started out as number 303 Eglinton Road. 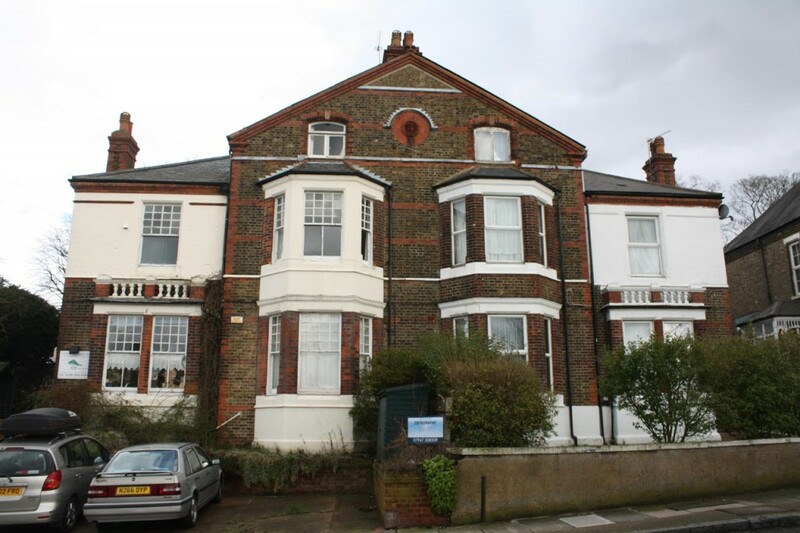 It changed to number 353 Eglinton Road on 4th March 1913 when new houses were built lower down the road, and then became 153 Eglinton Hill on 16th March 1920. G.J. Paszkowski lists the occupants and owners of number 153 in his report. Houses in Eglinton Hill were popular with officers from the different regiments based in Woolwich, and the report mentions several servicemen. One was Major F.H.G. Stanton RA who moved there in 1908. Major Stanton seems to have been a cricketer at the end of the nineteenth century, who saw action in the Second Boer War. He is listed in Creswicke’s South Africa & the Transvaal War as being one of the prisoners freed after the British forces captured Pretoria in June 1900, and he was mentioned in dispatches for rendering special and meritorious service in 1901. Major Stanton later served in the British Salonika Army which fought on the Macedonian Front in the First World War. Captain Alfred Herbert MacIlwaine bought the house in 1922 for £1350. He sounds very highly accomplished if the various references I have found are the same person, and they fit together from a date point of view and with the most complete biography on the Militarian Military History forum. The son of the founder of the Hull Oil Manufacturing Company, he won five England rugby caps in 1912, England winning four out of his five games. He served in the Royal Artillery in WWI, and his courage was recognised with the MC, DSO and Croix de Guerre. After the war he was at the Royal Military Academy, and helped set up a Central Army Rugby Referees Society. He moved to what was then Rhodesia and became a farmer, but was again active in WWII when he was the primary force behind the formation of the Southern Rhodesia Artillery. Back in Rhodesia after the war he created Troutbeck, a lakeside inn in the Nyanga mountains of Zimbabwe, where “a portrait of him sitting on his boat with a fly rod at his side and a net in his hand hangs above the eternal hearthside fire”. Intriguingly MacIlwaine gets caught up in Rhodesia’s unilateral declaration of independence, when in 1967 he is mentioned in Hansard because his Rhodesia passport was impounded when he visited Britain: an incident that gave a footnote to a book about Rhodesian UDI: A Matter of Weeks Rather Than Months by J.R.T. Wood. From the Barrow in Shrewsbury Lane is a long green lane still to be found at the back of the houses in Eglinton Hill. It followed the edge of steep slopes till it reached the levels of Woolwich marshes near Woolwich Arsenal station site. Cows still came down from grazed fields on Shooters Hill to be milked at the dairy in Ripon Road. This is a reference to Mayplace Lane, which I had noticed appears on the earliest old OS maps, before any development. I’d love to know its history. Hi Hilly, What research have you done of Shrewsbury House, we are compiling the history but would like someone else’s opinion. The best sources for information about Shrewsbury House I’ve seen are (of course) Bagnold’s “Articles on Shooters Hill extracted from the parish magazine of Christ Church, Shooters Hill” and David Lloyd Bathe’s “Steeped In History” – both of which are in the Heritage Centre. There’s also a little in W.T. Vincent’s Records of the Woolwich District. I’ll keep an eye out for any other information and let you know if I find anything new. Royal Artillery regiments still play rugby for the ‘Maciiwaine Trophy. This is one of the most prestigious sporting trophies in the Royal Artillery.